Zoom download and installation instructions for Mac computers using the Safari browser. 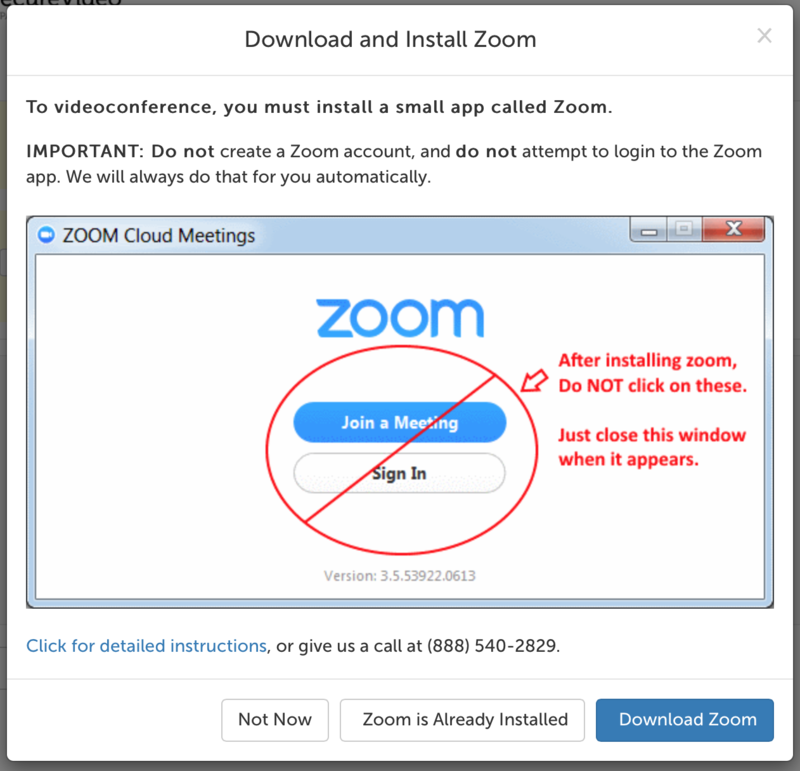 You will be automatically prompted to download and install Zoom when attempting to join a meeting but we recommend going through the process below and testing the connection/audio/video ahead of time to be sure everything is working before an actual session. 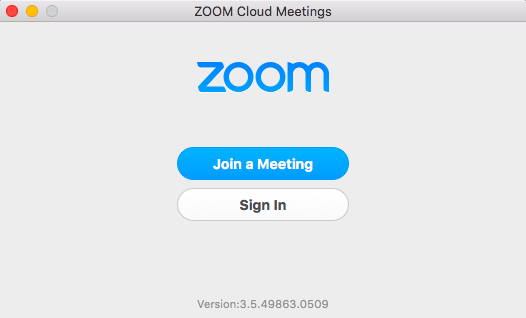 If you have any questions, or would like to schedule a test session, please don't hesitate to contact the support team at (888) 540-2829, or email us at [email protected] (please include your timezone and that you want to test Zoom). 3. In the upper right-hand corner of your Safari window, the download icon will turn into a blue progress bar, and then turn into a downward-facing arrow when the download has been completed. 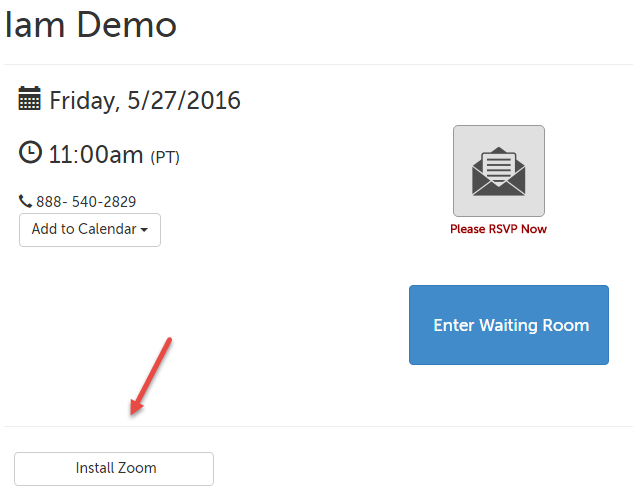 Click on the arrow icon when this happens, and double-click on "zoomusInstaller.pkg" to open it. 4. 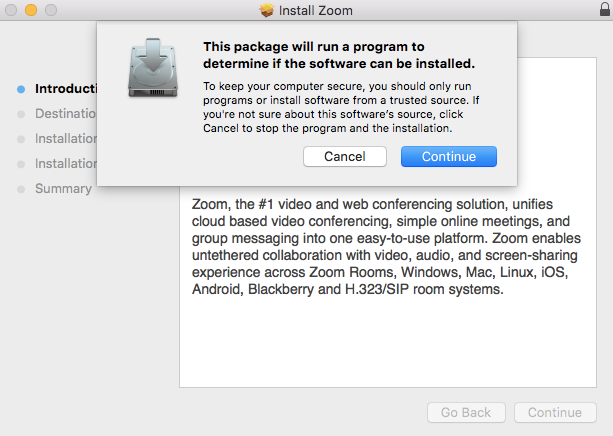 After you open zoomusInstaller.pkg, you will get a security message; click "Continue". 5. When the installation is complete, you will see this screen. 6. Go back to Safari to launch the video app. 7. Safari will ask if you want to allow Zoom to open. 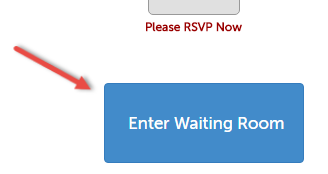 Make sure you click "Allow"
8. Once your host connects to you, you may be prompted to choose how to enable your audio. 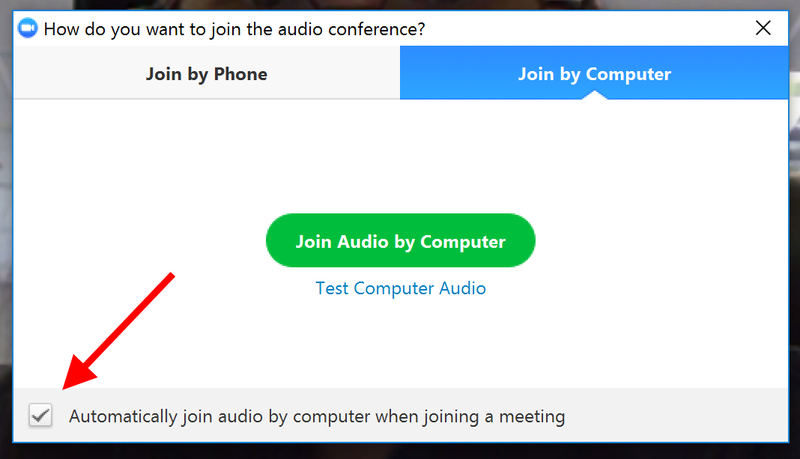 Click "Join Audio by Computer" to use your computer's microphone and speakers. 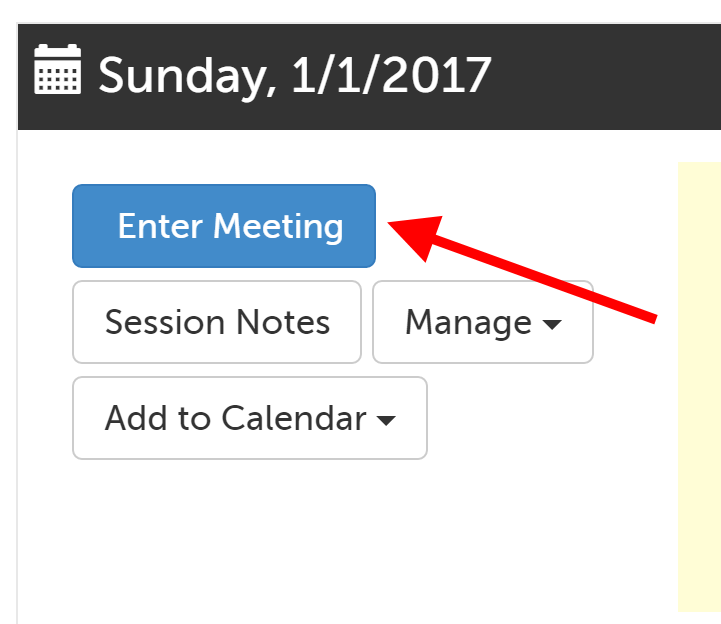 TIP: Check the box next to "Automatically join audio by computer when joining a meeting" before clicking the green "Join Audio by Computer" button to avoid having to confirm this every time. This article was last reviewed by our Support team on June 28, 2017.